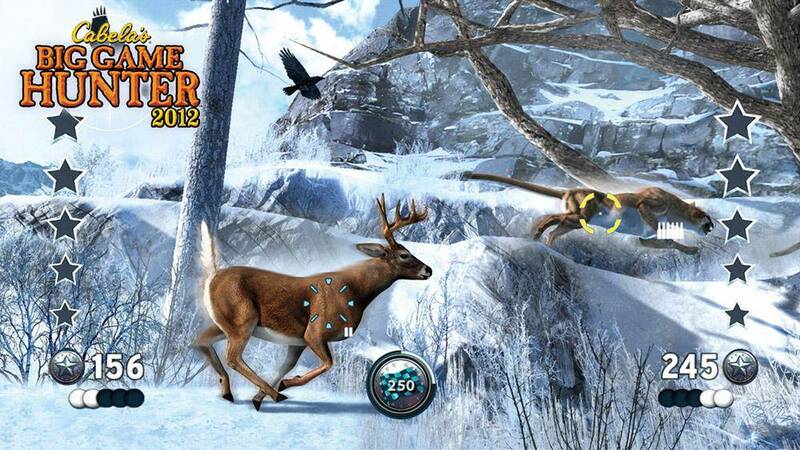 Check out this new screenshot from Alaskan Rocks DLC for Cabela’s Big Game Hunter 2012. Cabela’s Big Game Hunter 2012 offers some of the coolest hunting rifles and shotguns available. Players always have access to the right gear as they purchase upgrades, producing visible strengths and weaknesses for each situation. Having the best stuff is only part of the equation though as players will have to master advanced shooting techniques such as accounting for wind direction and bullet drop.